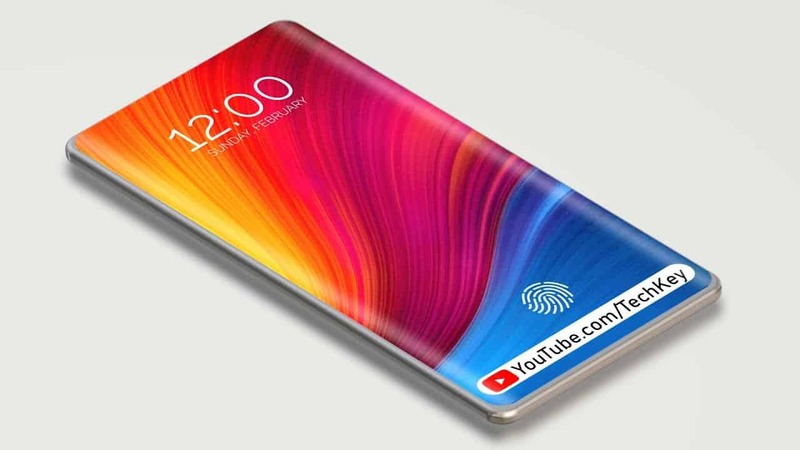 Top anticipated smartphones launch 2019: 12GB RAM, triple 40MP cams! 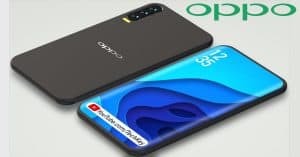 Top anticipated smartphones launch of 2019: 12GB RAM, triple 40MP cameras! 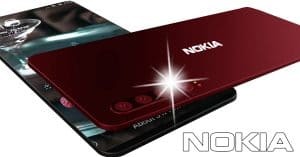 Welcome to our chosen list of the top anticipated smartphones launch of 2019 with crazy specs such as 12GB RAM, triple 40MP cameras and more today! Read on to see which flagships make it into our ranking now! Without a doubt, many smartphone fans can’t wait to get their hands on the latest release of Huawei! 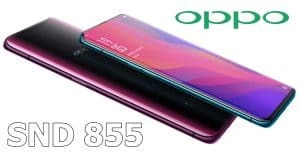 Regarding the display, Huawei P30 Pro specs include a 6.47-inch OLED with a resolution of 1080 x 2340 pixels. Hardware-wise, the Huawei phone gets power from the in-house Hisilicon Kirin 7nm Kirin 980 chipset. 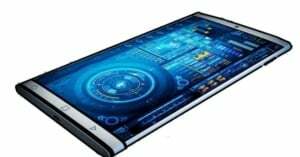 Under the hood, this phone comes in three variants of 8GB RAM and 128GB/ 256GB/ 512GB ROM. Moreover, the device works on Android 9.0 Pie. 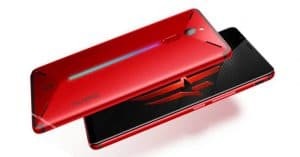 Huawei P30 Pro offers a decent 4200mAh battery with 40W SuperCharge technology. For the photography fans, the Huawei P30 Pro camera packs a Leica Quad rear camera setup which combines a 40MP Huawei SuperSpectrum (f/1.6) sensor, a 20MP Ultra-wide angle (f/2.2), an 8MP 5X optical periscope-zoom (f/3.4) and a TOF sensor. In addition, this phone has a 32MP selfie shooter. Finally, Huawei P30 Pro price starts from Rs. 77,800 ~ $1,129. 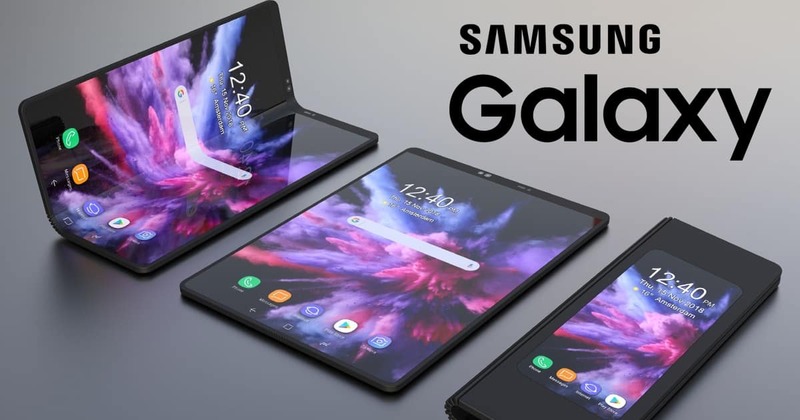 Samsung’s upcoming foldable phone took the second spot on our list of the top anticipated smartphones launch of 2019! 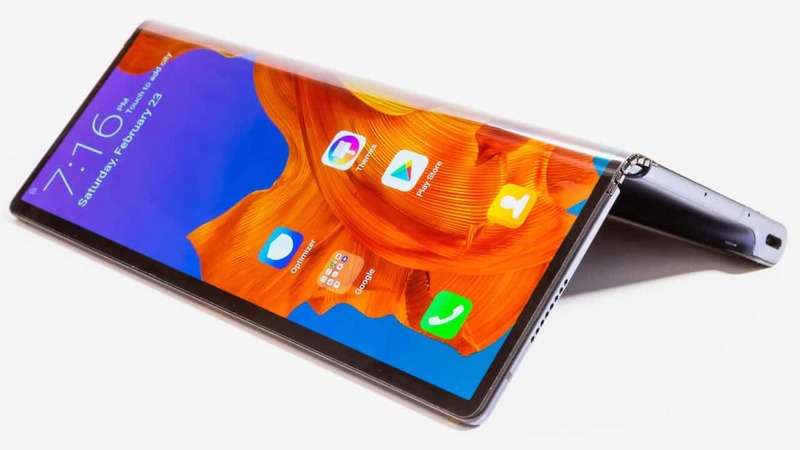 Regarding the Samsung Galaxy Fold specs, the handset offers the fold feature with a 4.6” external screen and a 7.3” AMOLED foldable screen. Also, the handset ships with Android 9 Pie based on Samsung’s OneUI. 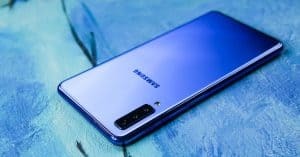 Regarding the chipset, the Samsung device takes power from Snapdragon 855 chipset. 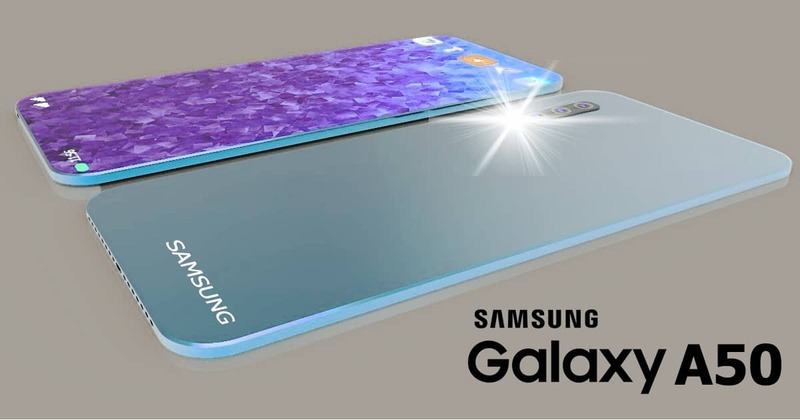 Furthermore, the Samsung Galaxy Fold camera presents six sensors with an unusual arrangement due to the fold factor. In details, there would be triple rear cameras of 16MP(f/2.2)-ultrawide + 12MP(f/1.5-2.4)-wide-angle + 12MP(f/2.4)-telephoto. Meanwhile, there is a 10MP cover shooter (f/2.2) on the front and dual selfie shooters of 10MP (f/2.2) + 8MP RGB (f/1.9) inside. Besides, the Samsung phone storage provides with 12GB of RAM and 512GB storage. 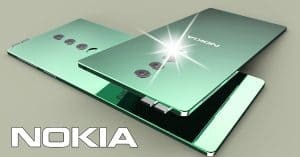 Interestingly, there would be two power boxes with a total capacity of 4,380mAh. 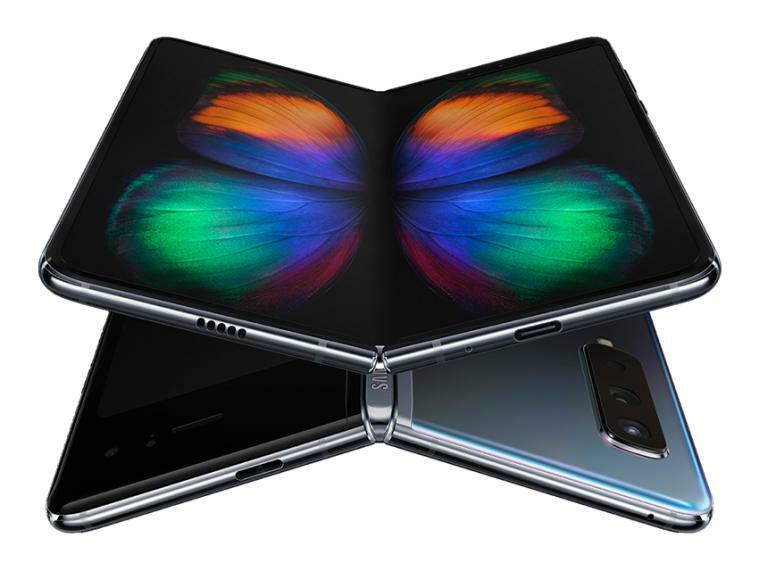 Finally, Samsung Galaxy Fold price begins at $1,980 in the US and approximately €2,000 in Europe. 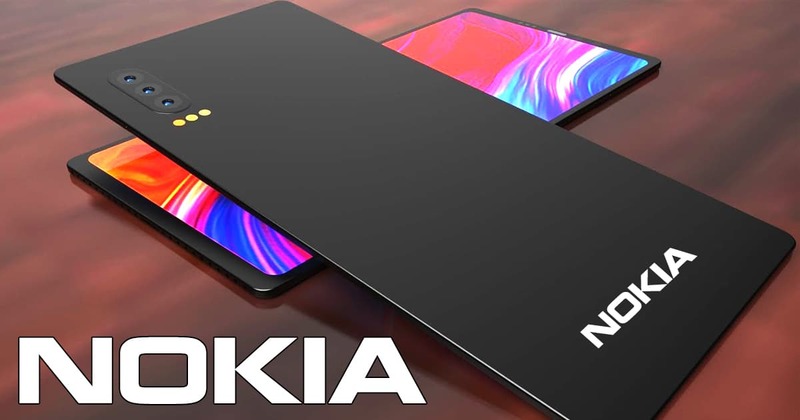 Another foldable handset entered our list of the top anticipated smartphones launch of 2019 today! As for the Huawei Mate X specs, the Huawei phone offers an 8-inch OLED FullView Display with a resolution of 2480 x 2200 pixels. Besides, in the folded state, there is a 6.6-inch screen with a resolution of 1148 x 2480 pixels. Powering the Mate X is Hisilicon Kirin 980 chipset, paired with 8GB of RAM and 512GB of internal storage (expandable up to 256GB). Additionally, it comes equipped with the 7nm Huawei Balong 5000 5G modem. On the other hand, Mate X rocks a non-removable 4500mAh battery. Meanwhile, the Huawei phone runs on Android 9.0 Pie as the operating system. Moreover, the Huawei Mate X camera ships with quad-camera setup on its back, consisting of a 40MP (f/1.8, PDAF) + 16MP (f/2.2, ultrawide) + 8MP (f/2.4, telephoto) + TOF camera. Besides that, regarding the cost, the Mate X price should start at Rs. 180,000 which translates to $2, 583. Let’s take a closer look at Apple iPhone XI specs. First, this Apple flagship comes with a 6.0-inch P-OLED screen and a resolution of 1125 x 2436 pixels. 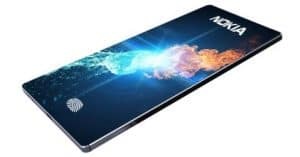 As for the operating system, this device might run on iOS 12, along with Apple A13 Bionic chipset. Furthermore, speaking of the internal memory, the iPhone beast offers 3 different variants: 128GB/256GB/512GB ROM and 4GB RAM (no card slot). Regarding photography and videography department, Apple iPhone XI cameras include Dual: 12 MP (f/1.8, 28mm) + 12 MP (f/2.4, 52mm) shooters with OIS. Besides that, there are dual front-facing cams with 8MP+5MP for selfie fans. In addition, this smartphone might still feature the FaceID security system. Lastly, in terms of the battery box, this Apple flagship features a non-removable Li-Ion 4000 mAh battery. 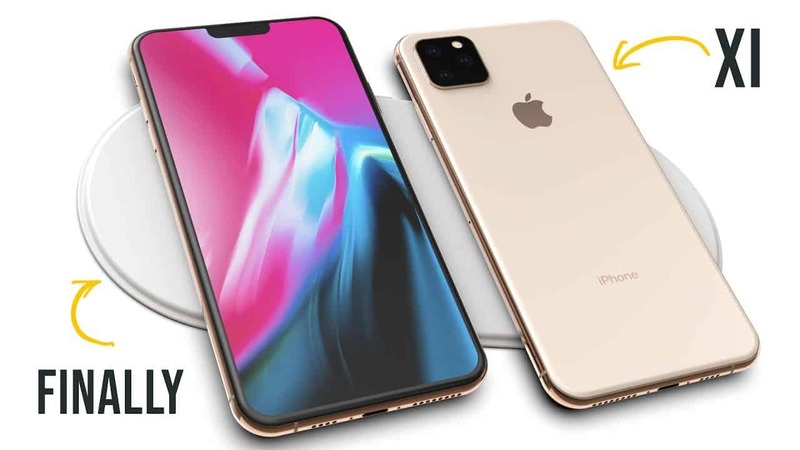 For the cost, Apple iPhone X price tag can fall around $1100 ~ Rs. 69,971. 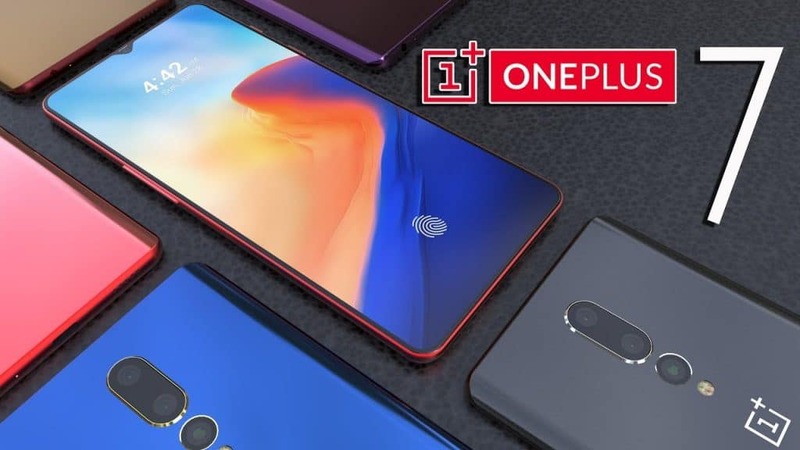 Last but not least, the successor of the popular OnePlus 6 flagship finished our list of the top anticipated smartphones launch of 2019! 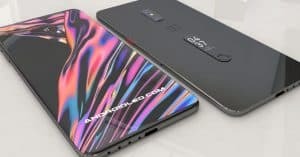 As for the display, the OnePlus 7 specs sport a 6.5-inch Optic AMOLED with a resolution of 1080 x 2340 pixels. 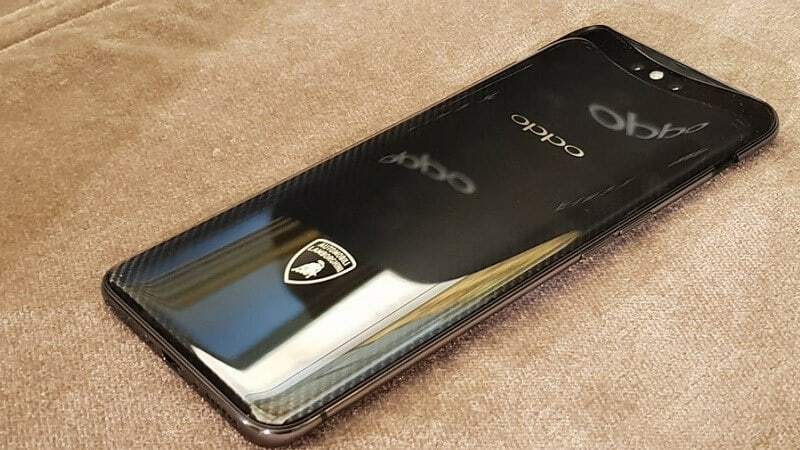 Hardware-wise, this phone comes with the Qualcomm Snapdragon 855 chipset. 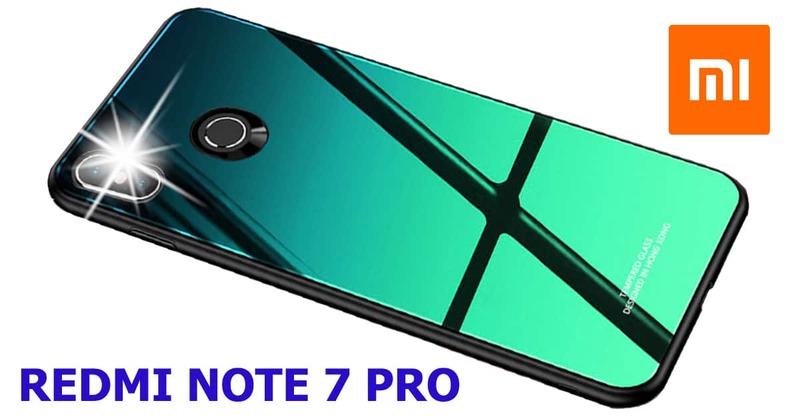 Furthermore, this device has 256GB, 12GB RAM or 128GB, 8GB RAM (no card slot). OnePlus 7 camera system packs a triple setup that is aligned vertically. It can consist of a 48MP (f/1.8, PDAF, OIS) + 20MP (f/1.7) + 5MP (f/2.4) snapper on the back. Furthermore, it also features an LED flash module which looks like a laser focus sensor. On the front, there is another pop-up 16MP selfie shooter (f/2.0). On the other hand, the OnePlus smartphone rocks a non-removable Li-Po 4000mAh juice box that supports 44W fast battery charging. How about the software department? 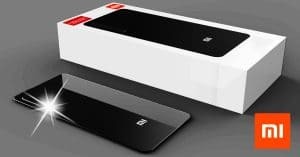 The OnePlus device runs Android 9.0 Pie operating system. Regarding the cost, the OnePlus 7 price is around Rs. 39, 990 ~ $574. 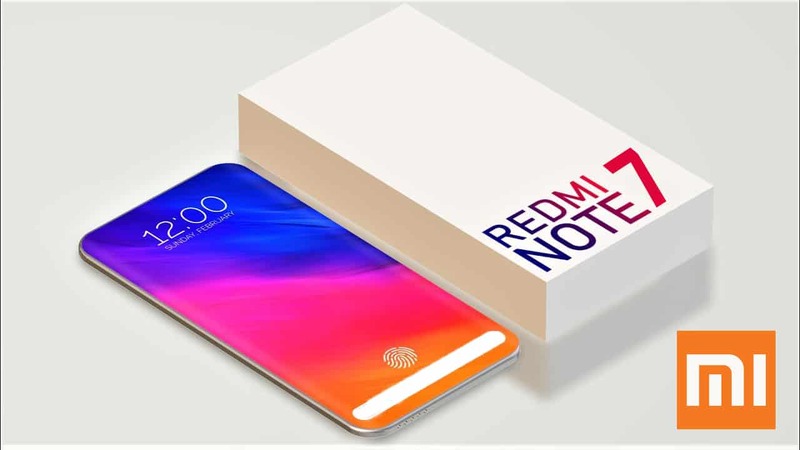 Top anticipated smartphones launch of 2019! Which device release do you look forward to the most? Drop a comment to let us know!